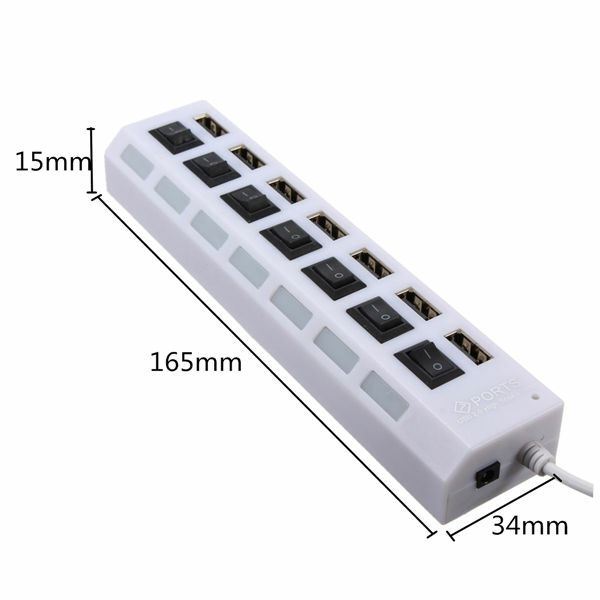 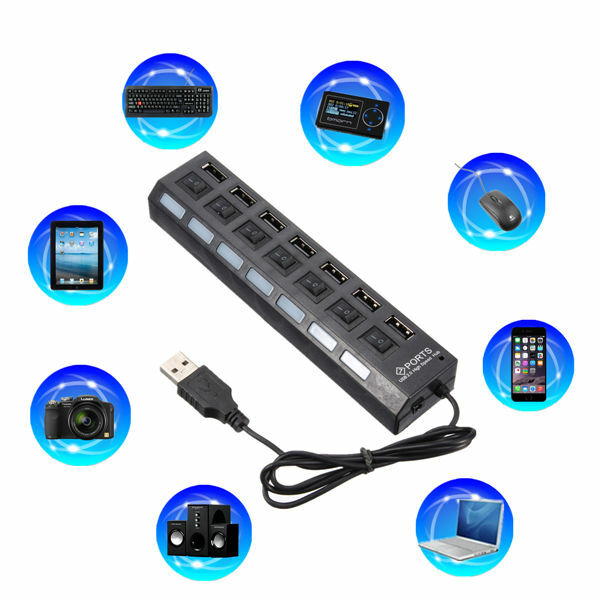 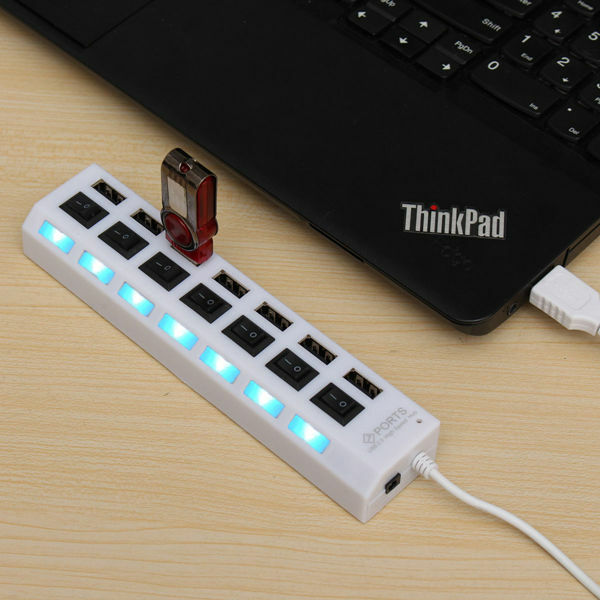 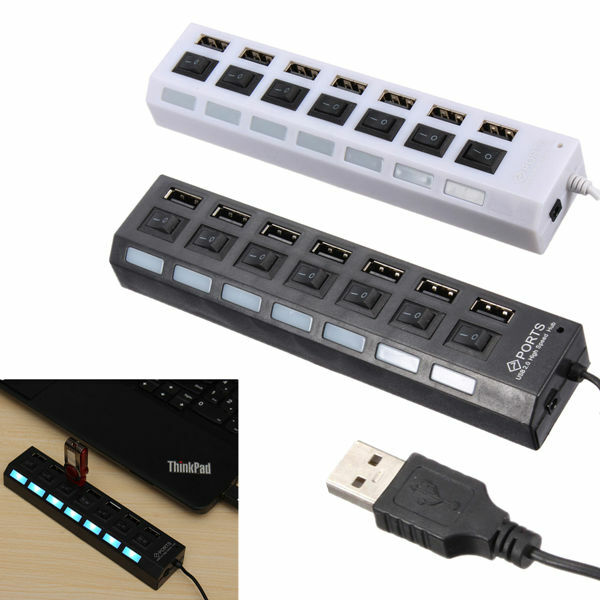 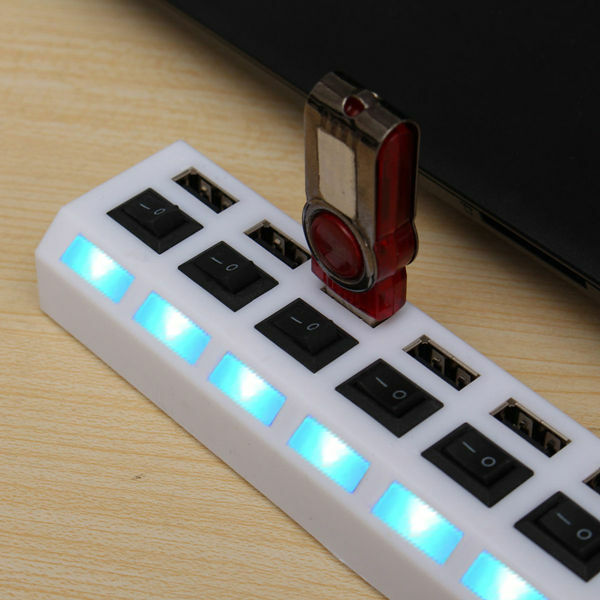 Ideal if you need extra port to connect additional USB devices,it support multiple devices,including scanners,printers,digital cameras,camcorders,speakers,mice, keyboards,external drives,MP3 players and more! 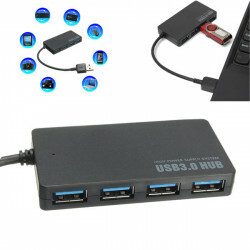 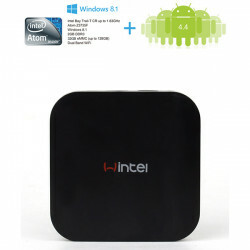 Features: 4 downstream(USB 3.0 A-type) Supports High-Speed(5G Mbps), Full-speed(480Mb.. 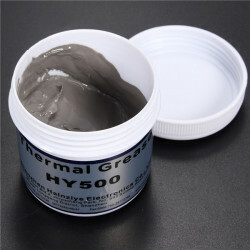 The Ultimate Convenience In Cleaning For EYEGLASS LENSES and HIGH QUALITY OPTICS and E..
HY510 100g Grey Thermal Conductive Grease Paste For PC CPU GPU Cooling Heatsink Intro..
CX-W8 Wintel Mini PC Box Windows Android Dual OS Intel Bay Trail-T CR 1.33GHz Atom Z37.. 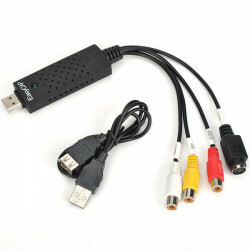 Description: USB 2.0 Video Capture Adapter EasyCAP Send Video to your PC th..